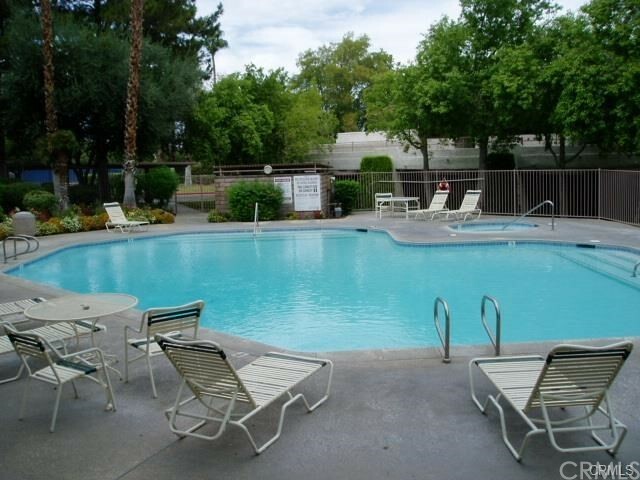 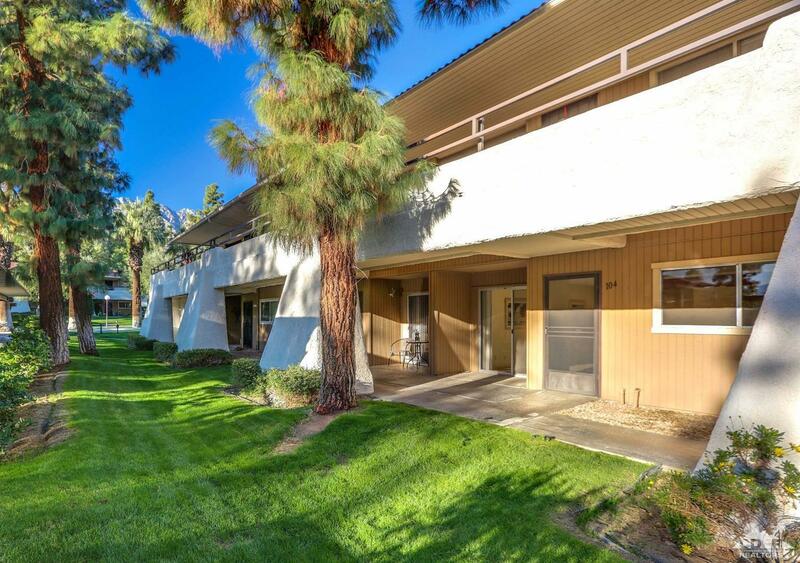 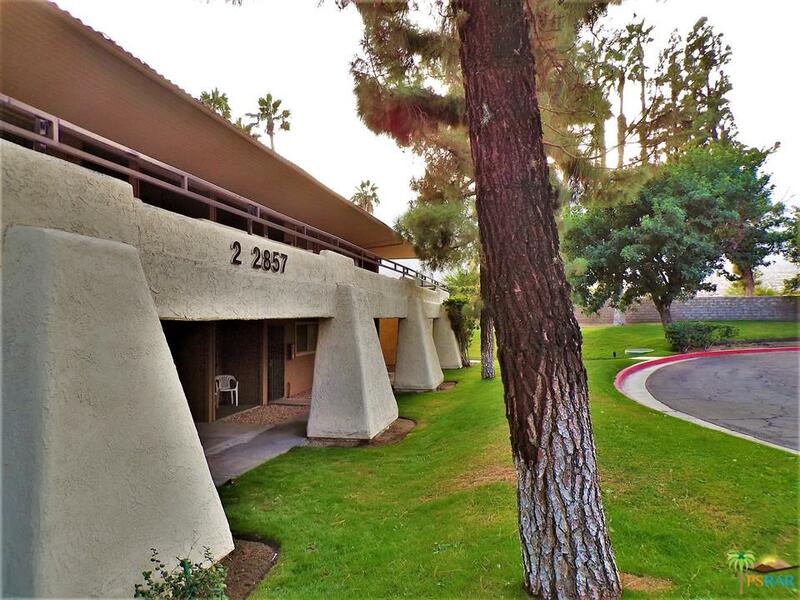 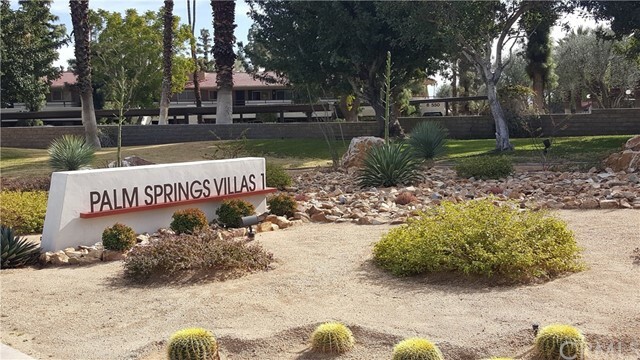 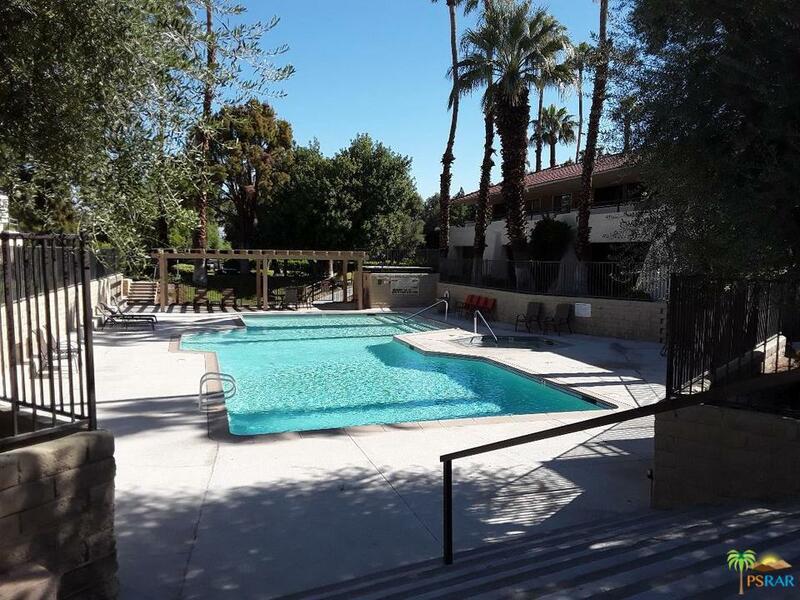 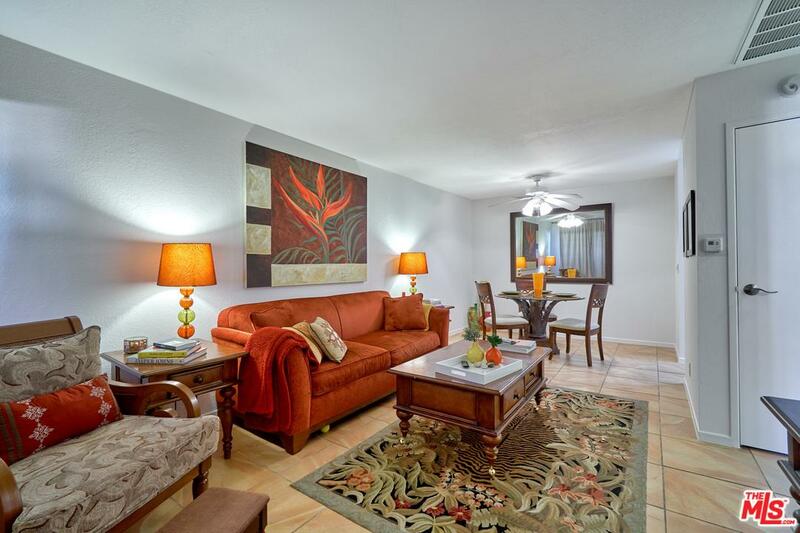 Palm Springs Villas 1 is a complex with ~230 one bedroom and one bath 600 sq ft units. 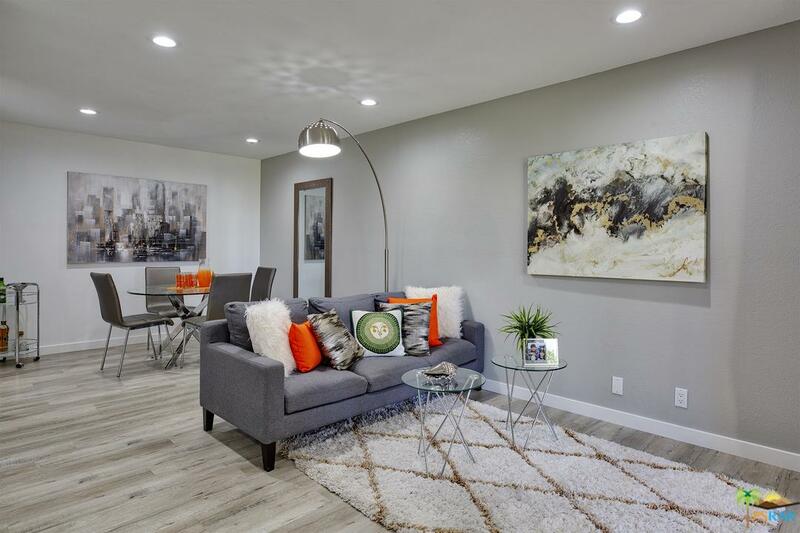 The professionally landscaped community offers mountain views from its greenbelt and five community pools and five spas. 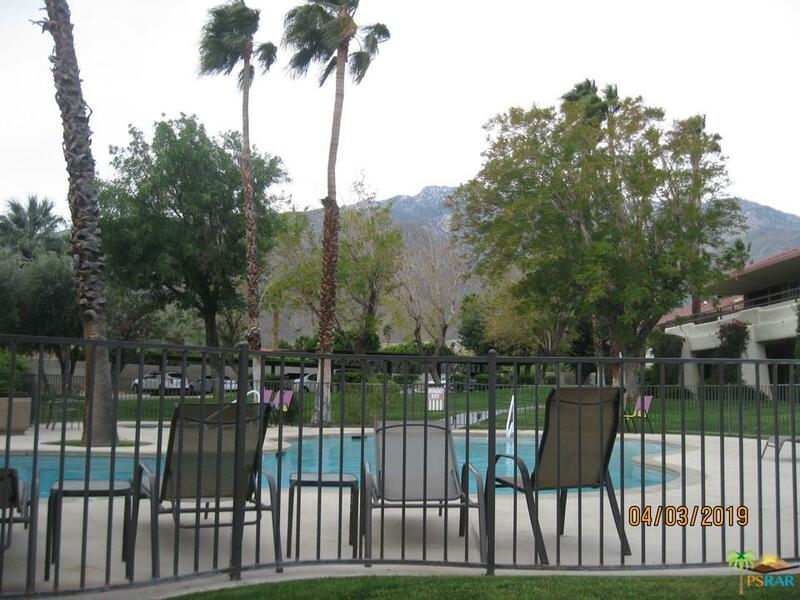 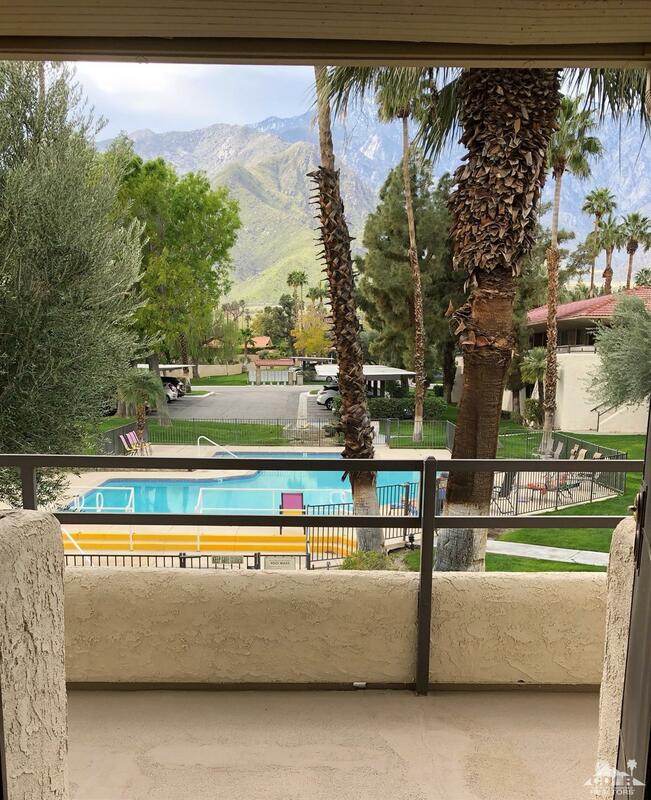 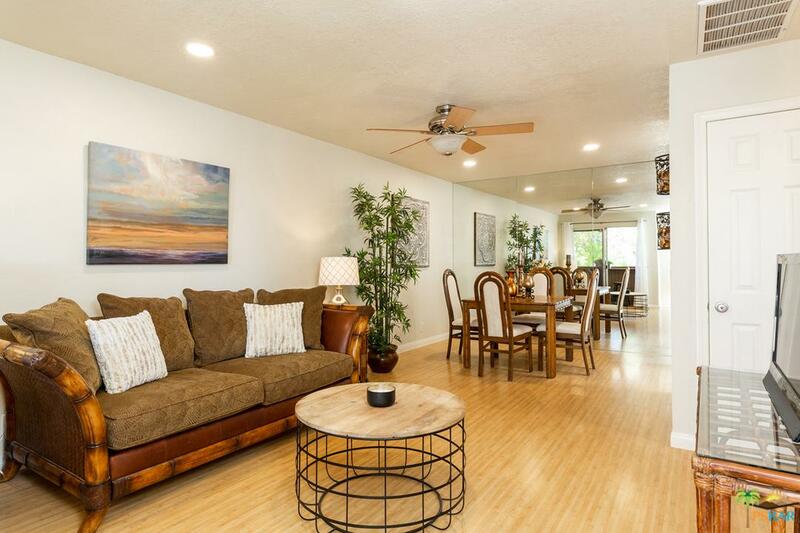 For the active lifestyle seekers, the Palm Springs Villas 1 also has 4 tennis courts. 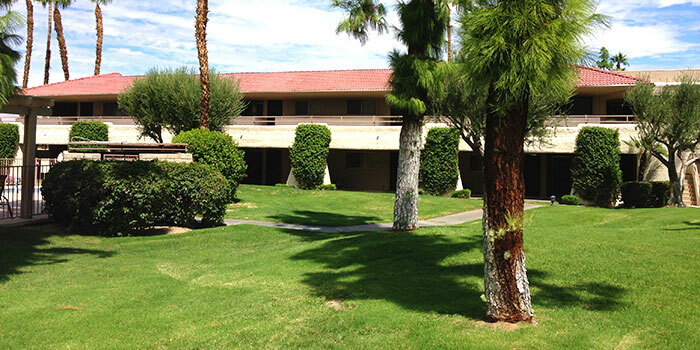 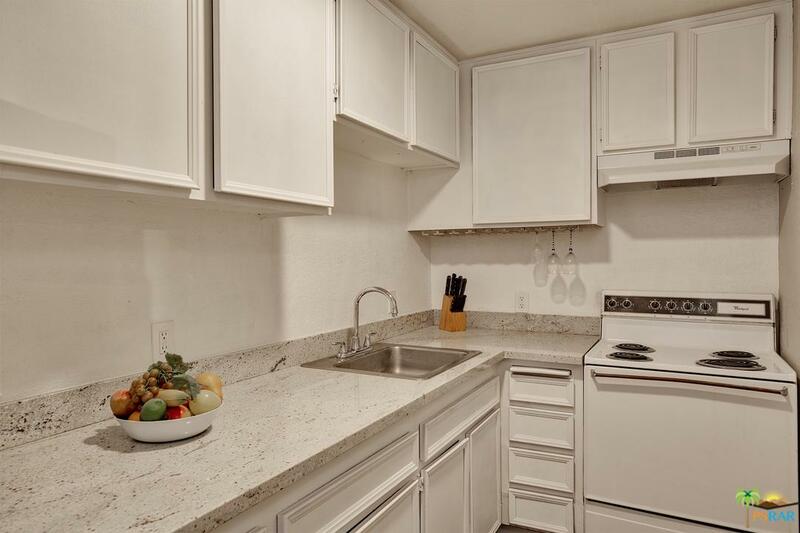 For convenience, there are community laundry rooms and barbecue grills close to each unit.